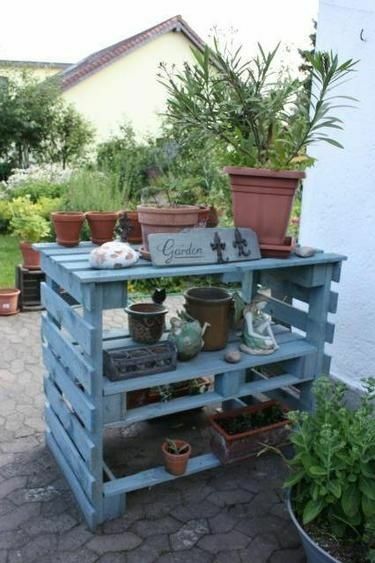 Who doesn't love wood pallets? 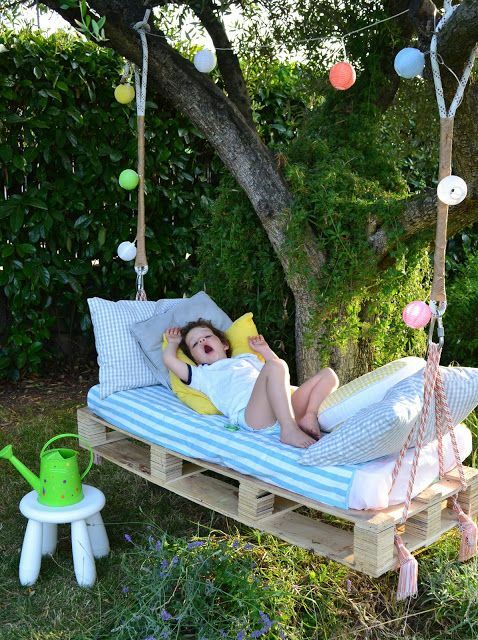 This pallet swing could become a favorite of mine! 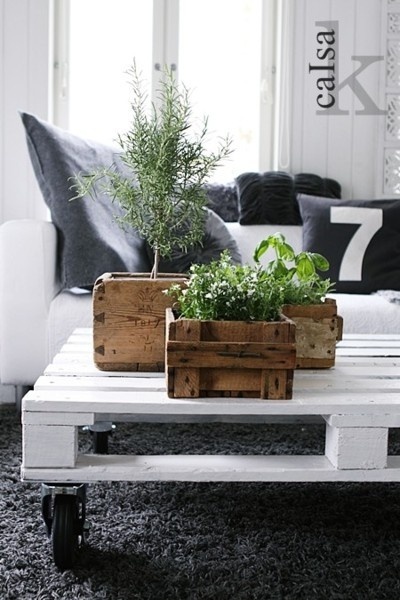 Tables, benches and organizing, oh my! 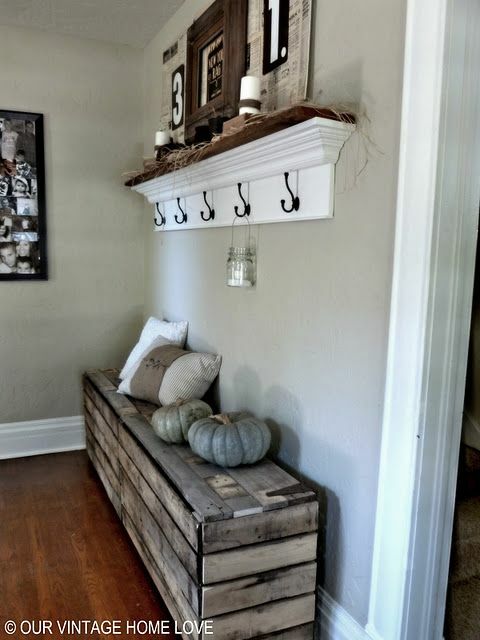 inspirational ideas are all over! 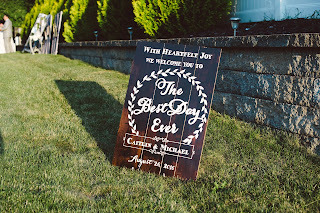 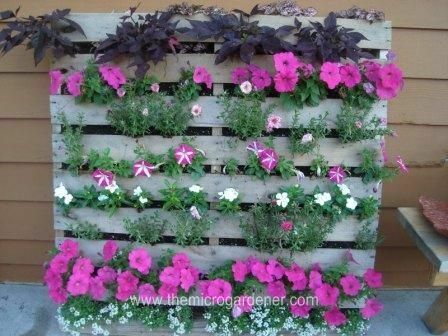 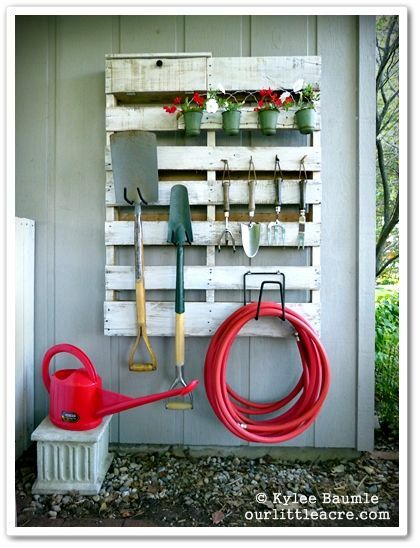 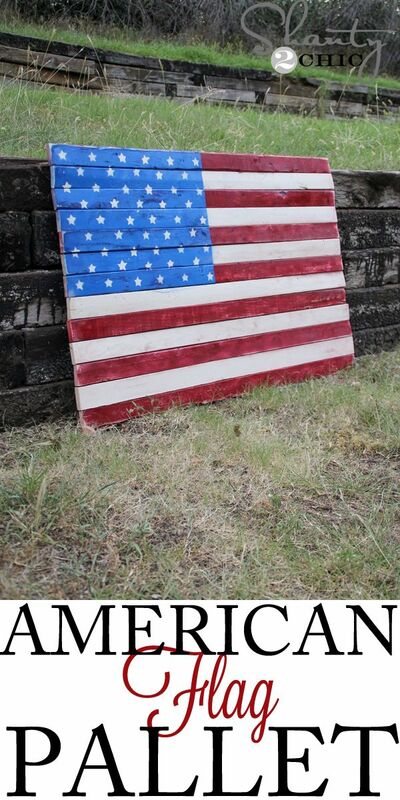 Check out my pallet love board on Pinterest, too!